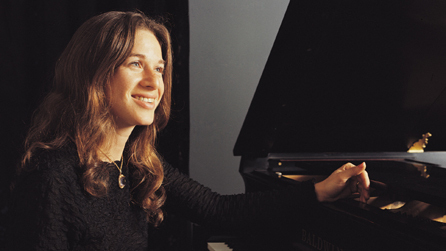 WHEN THEY RELEASED AN ALBUM OF EARLY CAROLE KING DEMOS I GOT EXCITED! MANY OF HER DEMOS WERE SO GOOD THEY BECAME HIT SINGLES LIKE “THE LOCOMOTION” BY LITTLE EVA, AND “ONE FINE DAY” BY THE CHIFFONS. I WAS SIGNED TO ALDON MUSIC AS A STAFF SONGWRITER AT THE SAME TIME CAROLE WAS AND WAS FORTUNATE TO WORK IN THE STUDIO WITH HER WHERE I LEARNED HOW TO PRODUCE. The beauty of Carole King’s long-awaited CD, “The Legendary Demos,” released today, is when you unwrap it and push “play,” your every expectation of anticipation and wonderment is met with pure delight and then some. At last, you hear how it was back in the day, the rough studio demo presented to other artists, producers, and label executives for their choosing. And it makes sense why so many people consider her a music genius. Thirteen songs grace this CD, seven of them chart-topping smashes, and six of them wonderful compositions that are not as easily recognizable, yet they reflect the magic of King’s talent nonetheless. 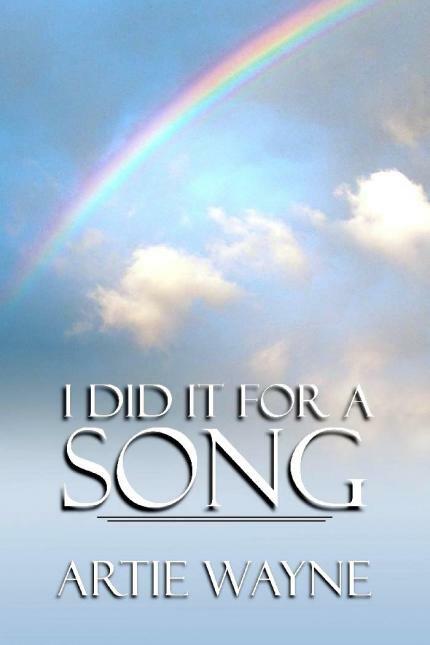 Several of the tunes on this track anchor her life’s story. In “Pleasant Valley Sunday” I never knew the lyric was: “Creature comfort goals can only numb my soul. I need a change of scenery.” As much as I respect Micky Dolenz’ vocals, with all the musical buildup of the production behind The Monkees’ vocal tracks, I had no earthly idea that this was what he was singing, on another in a series of Carole King and Gerry Goffin compositions for the hitmaker teens of television fame. At last the lyrics are clear, because Carole is singing them, beautifully, a song beloved for 45 years that is, in fact, the rhythmic anthem of discontent for Gerry Goffin living in a New Jersey suburb, for his family’s sake, when he’d much rather be back in Queens in the middle of the city. The song begins with a guitar, and even has a banjo sound to it. A slightly slower tempo, almost unnoticeable, is found here, vs. The Monkees’ version you’re used to hearing, more frantically paced in the group’s #1 version. “So Goes Love” is less familiar, but a gentle and pleasant love ballad composed by King and Goffin. Had it been released as a single at the time it was written, circa 1966, it very well could have been a hit, just in how King delivers the message. As becomes clearer in King’s biography, presently at the No. 6 spot on the New York Times’ Best Sellers list, after being out for 2 weeks, for a myriad of reasons, she didn’t see herself as a recording artist, but rather as a songwriter. And that’s what she kept telling herself for the next 10+ years. Now THIS is an exciting release and one worth adding to my music library! Thanks for the review link and details, Artie.